In an increasingly competitive economic climate, business owners and marketing managers are looking for out of the box thinking and new methods to promote products and services. With every sale contributing towards the bottom line, businesses are gearing towards reaching out to consumers more often than ever before. The purpose here is not only to drive sales but also increase brand visibility so that both existing and new consumers are confident with choosing your business over other competitors. More and more businesses are competing with each other to get their message across by purchasing advertising space on billboards, in newspapers and magazines, online, and through social media. Of course traditional marketing through flyers, leaflets, and stands at public places is also in full swing. One of the best ways to capitalize on traditional marketing is by using inflatable advertising. A large range of inflatables, from your business mascot to air dancers to pop up tents, all varieties are available to get your message across to potential customers. One of the best ways to reach out to consumers is at a public event, like a trade fair, concert, sporting event or even a mall with a lot of foot traffic. When setting up your stand a public place like that, it is important to have your brand name prominently displayed so that consumers know you are out there offering a special product and service. 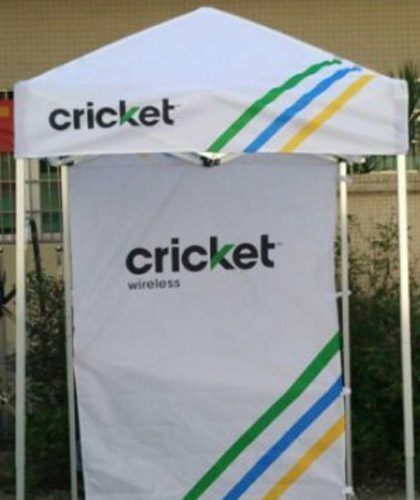 Using a pop up tent is a great way to stand out from the crowd and improve brand recognition at the same time. 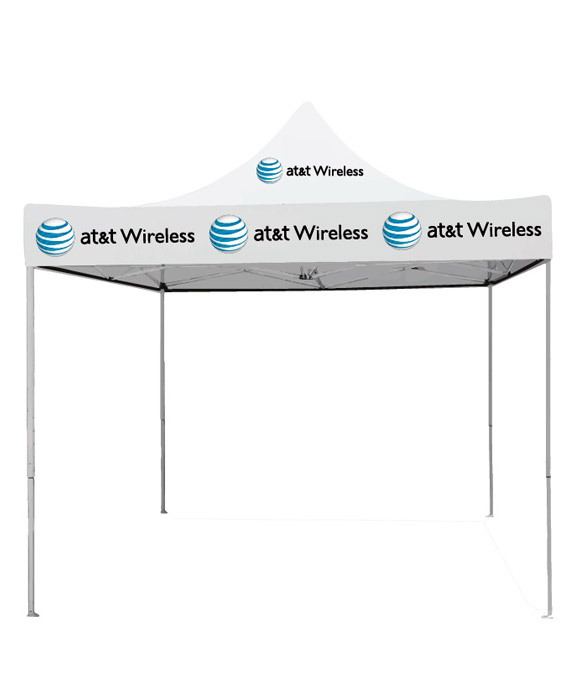 We offer the best pop up tents for your business. 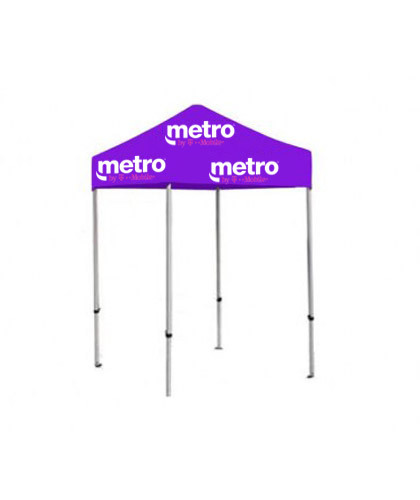 We offer pop up tents in different shapes, sizes, and colors to help you improve sales. 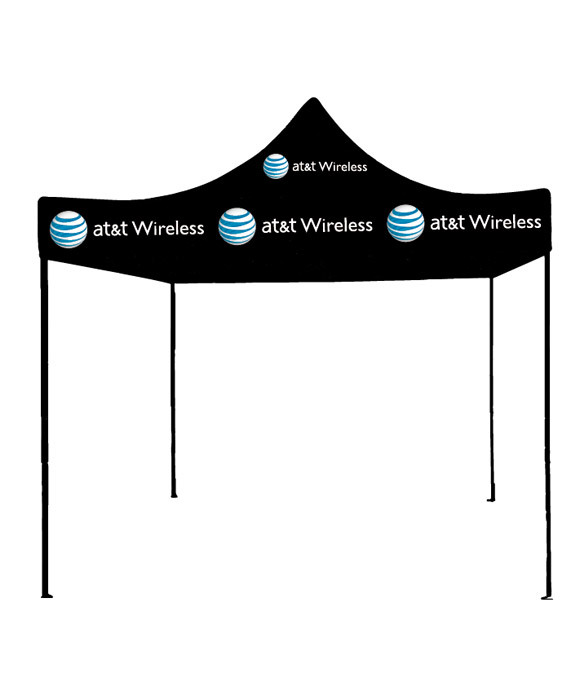 We can also create a custom pop up tent made of high quality material in any color, shape or size just for you. 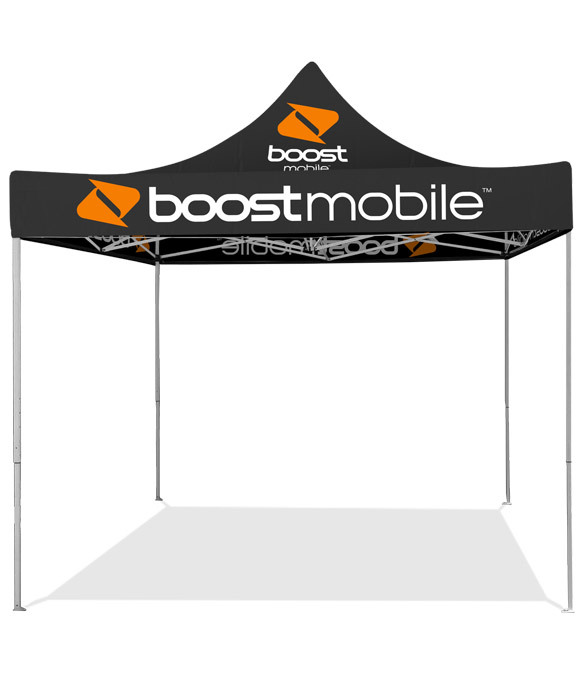 You can also customize the pop up tent to match your business requirements. 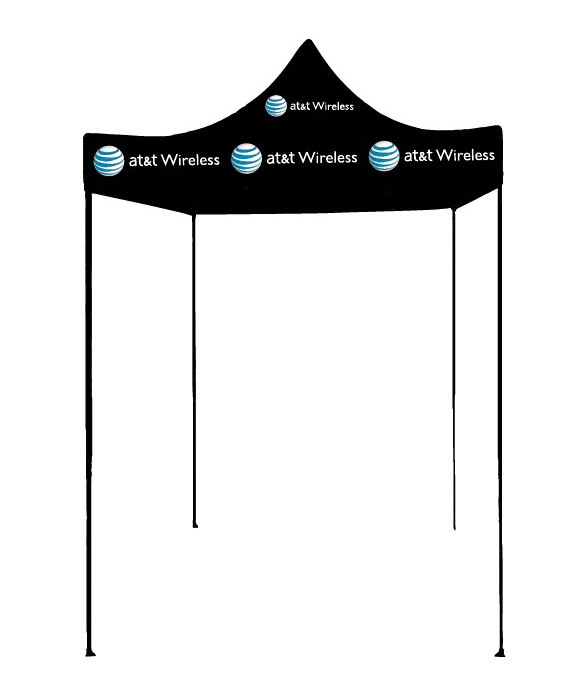 Whatever message you want to print, we can print it on the custom pop up tent for you. Pop up tents are made with high quality materials and last several years. 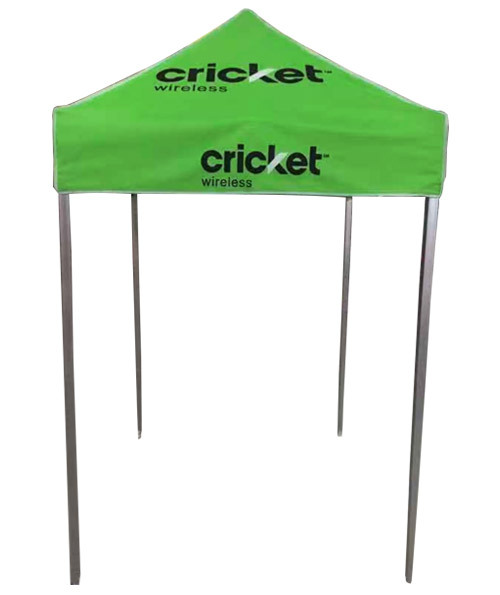 A pop up or canopy tent can be fully customized to your particular specifications. You can choose a custom color theme, add your logo to the design, and even get your mascot printed! 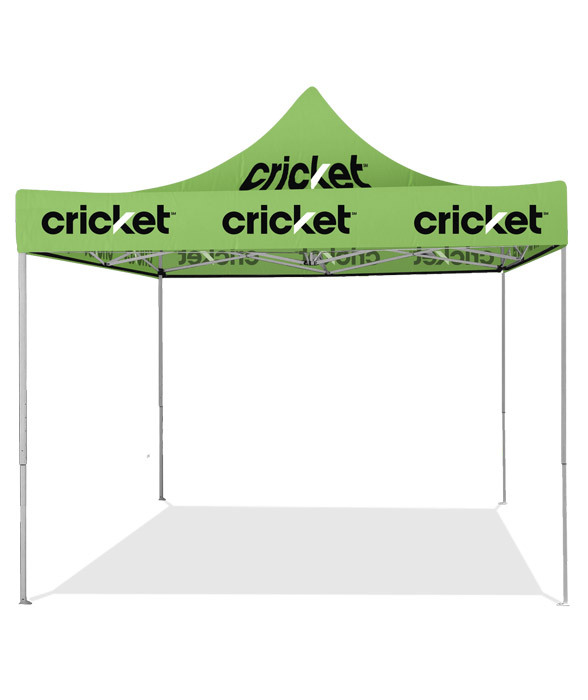 This makes an advertising tent a standout way to promote your brand at a public event. Remember, it is important to get noticed at public events if you want people signing on for your products and services. 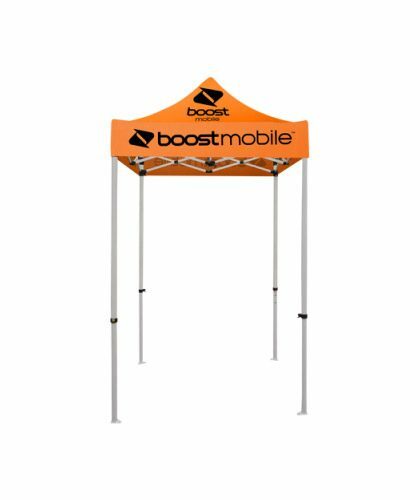 Having a colorful pop up tent set up for your business is a great way to get people’s attention and have lines forming around your stand in no time! 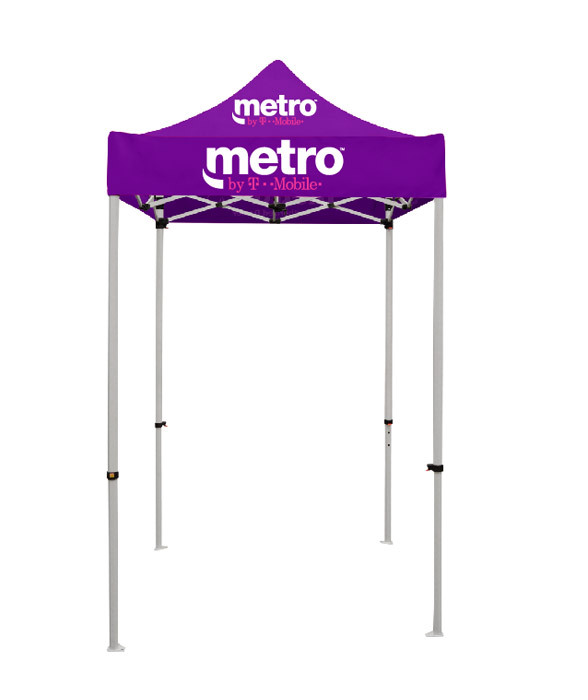 Using a pop canopy is a must if you are planning to set up your stand outdoors to stay protected from the heat and sun. 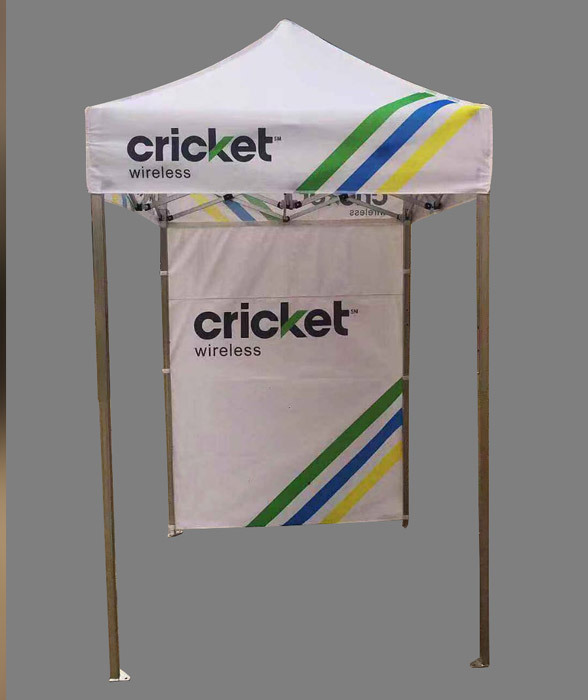 Even if you are setting up your stand indoors at a convention center or other avenue, the sheer value of brand recognition that a pop up tent adds for your business is well worth the investment. They are easy to install and set up. We are a professional company offering pop up tent installation. If you want to install the pop up tent yourself our team of trained specialists can also help you by training you and guiding you step by step to set up your own pop up tent. 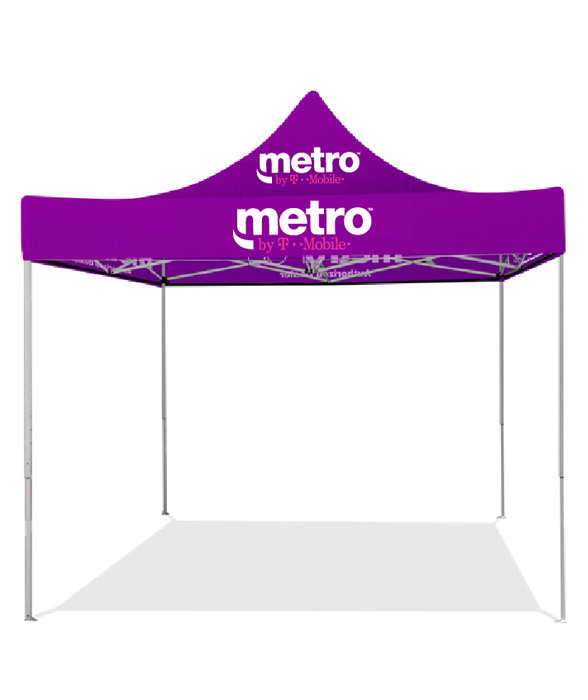 It is crucial to point out that installing a pop up tent is an easy job, and you can very conveniently pack up your advertising tent and take it along to promote your business in other locations. On top of that, a canopy tent requires little or no maintenance, so you won’t have any recurring costs either. So what are you waiting for? Check out the different types of pop up tents offered by Payless Balloons Advertising and get in touch with us for a quote today!